Do you have too much gacha stuff in your inventory? 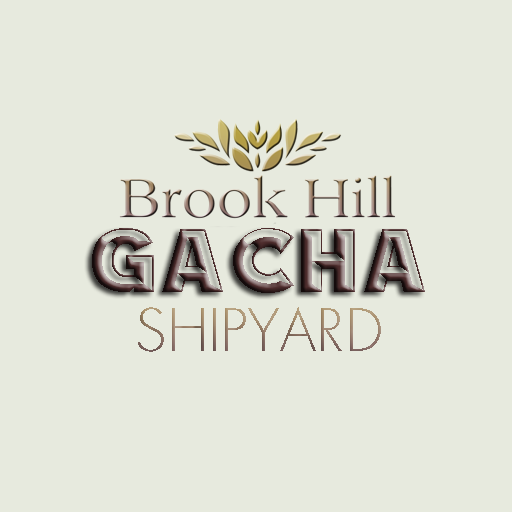 Brook Hill Estate are introducing a Gacha Sales Area for members. 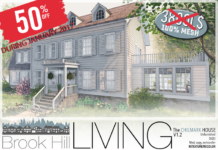 With your Brook Hill Club tag, you can rez items and set it out for sale. 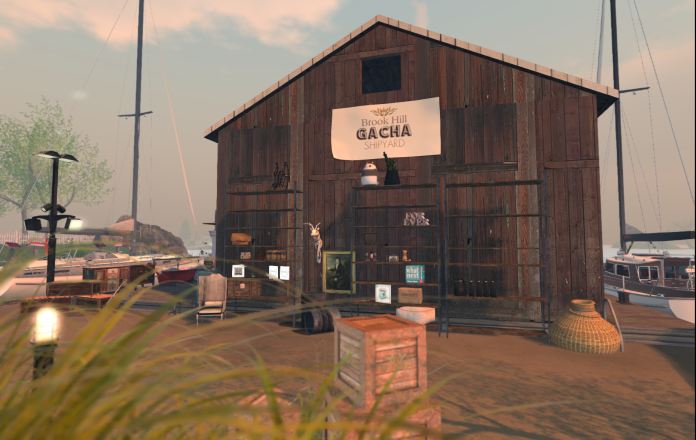 Shelfs and space are provided for the best display of your items. 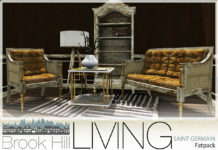 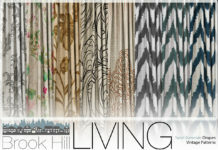 Brook Hill Estate will promote this Gacha sales on our Facebook pages and inworld.